Heavy snow is expected through Sunday across wide areas of Japan especially along the Sea of Japan coast, with the weather agency warning the public about possible snowstorms and traffic disruptions during the year-end holiday season. Up to 80 centimeters of snow is forecast to fall in the Hokuriku region in central Japan and 70 cm in Tohoku in the northeast over the 24 hours through 6 a.m. Saturday. 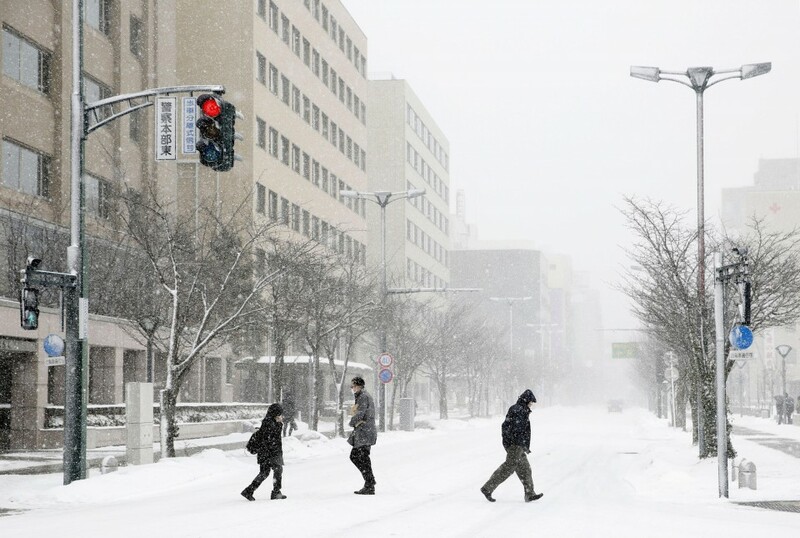 Snowfall is expected through Sunday and possibly even longer in the regions, the Japan Meteorological Agency said. Brought about by the strongest cold air mass over Japan so far this winter, snow may also accumulate in the plains in parts of central and western Japan. 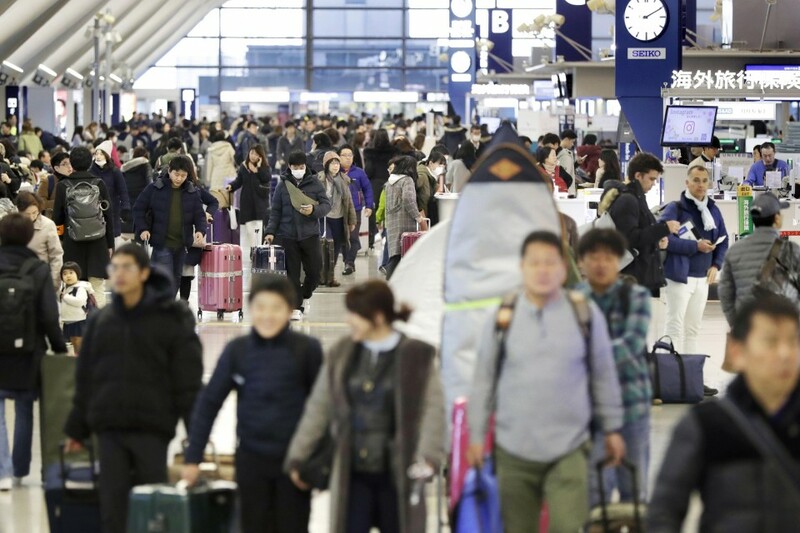 Prime Minister Shinzo Abe urged government agencies to be on alert and be prepared to respond to natural disasters and other emergencies during the holiday season. Japan has been hit by a series of natural disasters in 2018, including torrential rains, massive typhoons, major earthquakes and intense summer heat.